Enough with random clichés and horrible jokes. Time for a dictator type speech. 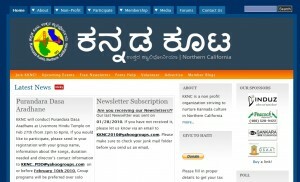 I am proud to announce that the Kannada Koota Of Northern California’s website is now under my control. I removed the old ( and very hard to maintain ) bunch of random scripts (website) and replaced it with a modern install of Drupal with a customized theme. 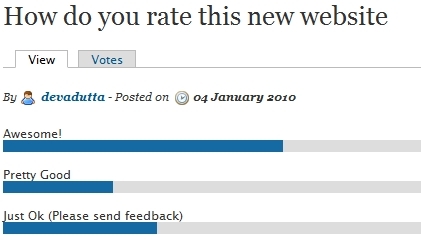 The transition from a static, non-interactive website to an awesome hub of interaction has left most of our members jumping in joy*!